Mexico is no stranger to seismic activity. Located smack dab in the volcanic string known as the Ring of Fire, the nation experiences an average of more than 4,200 earthquakes each year with a magnitude of 4.5 or more. When a larger-than-normal 8.2-magnitude quake struck off the coast in September 2017, killing dozens and injuring at least 200, scientists had a hunch something was up. “Earthquakes aren’t rare in this part of Mexico, but this particular kind of large earthquake we have never seen before,” study author Diego Melgar told IFLScience. Earthquakes occur all over the world when two plates rub against each other, suddenly releasing a wave of energy causing the seismic waves we feel as the ground shakes. But this wasn’t necessarily the case during the Tehuantepec earthquake. It occurred at the Cocos Plate rather than at the boundary with the North American plate. 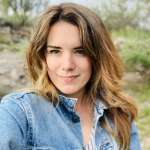 Publishing their work in Nature Geoscience, researchers used a combination of geophysical data collected from a handful of observation networks in Mexico. The country has many earthquakes, but the team wanted to know what set this one apart. “It happened because as the plate enters and starts to sink into the earth it gets bent,” explained Melgar. “Anytime you bend something it’s prone to cracking. These kinds of cracks, we see all over the world but we don’t see them propagating all the way through the tectonic plate." 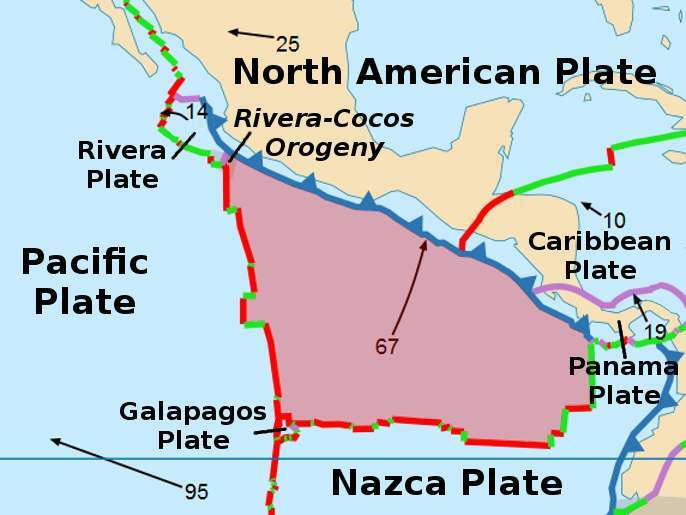 Shallower cracks that occur at the top third or top half of a tectonic plate happen all over the world, but one that spits a plate “down its entire width” is an anomaly.